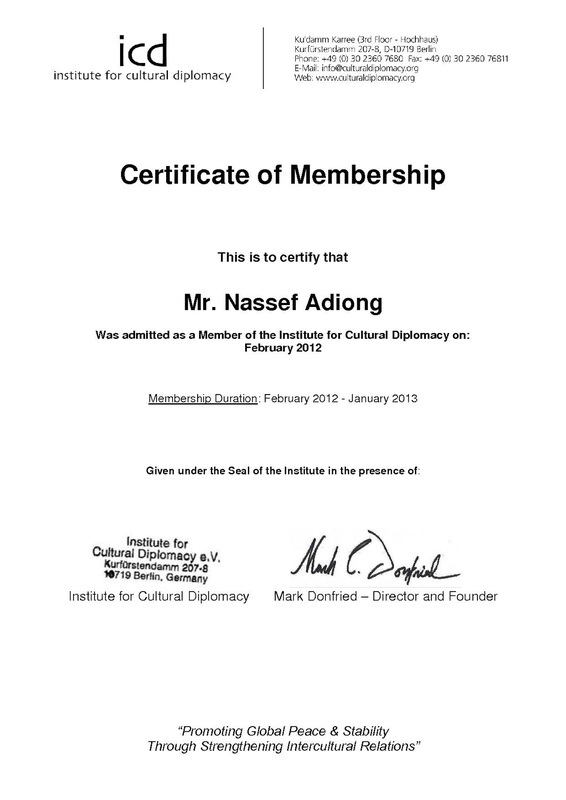 The ICD is an independent, not-for-profit, non-governmental organization focused on the theoretical and practical promotion of Cultural Diplomacy. They offer membership of the ICD to allow individuals and organizations to show their support for our work. By becoming a member of the ICD you are joining over 15,000 likeminded stakeholders across the world, ranging from ambassadors to young professionals, from government officials to college students, and from NGOs to multinational corporations. All members share a belief in the importance of cultural exchange as an essential tool in the modern world.